Greasewood (Sarcobatus vermiculatus) is erect, spiny, woody perennial shrub that is found growing in the western United States. It starts growing in early spring with leaves remaining until the first freeze. 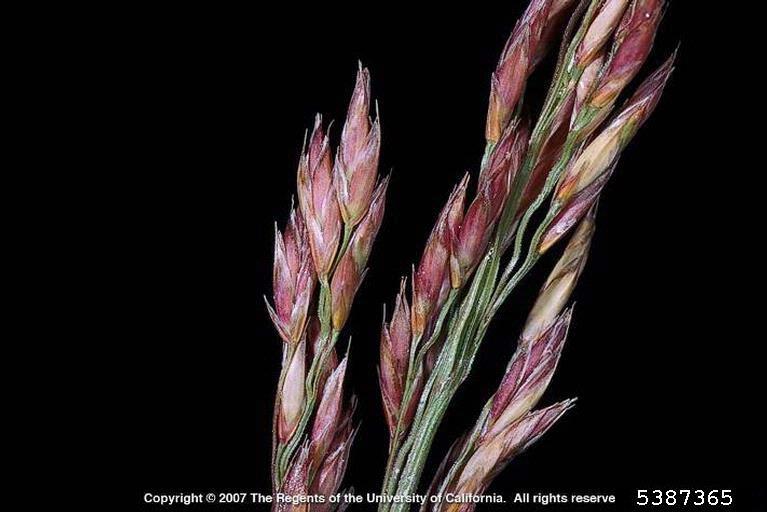 The plant is moderately palatable to livestock, and therefore can be a problem if found growing in horse pastures. hypocalcemia, renal necrosis and subsequent uremia. No treatments have definitively proven to be effective for greasewood poisoning. Greasewood grows to a height of 1 to 1.5 meters. It has multiple low, spreading branches that are brittle and spinescent; the ends of smaller branches taper to sharp thorns. Leaves are ½ to 2 inches long, bright green, strap-shaped and somewhat fleshy. It has greenish small and inconspicuous flowers and cone-shaped fruiting spikes about ½ inch long. The bark is smooth and white. 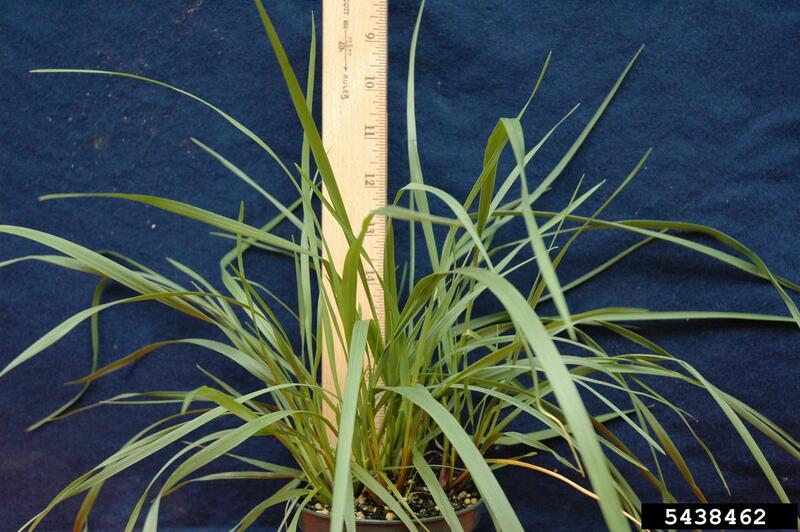 CHEMICAL CONTROL: Greasewood can be effectively controlled with 2,4-D (1 kg ai/Ac). Two or more successive years of treatment may be necessary for effective control because of its resprouting ability. 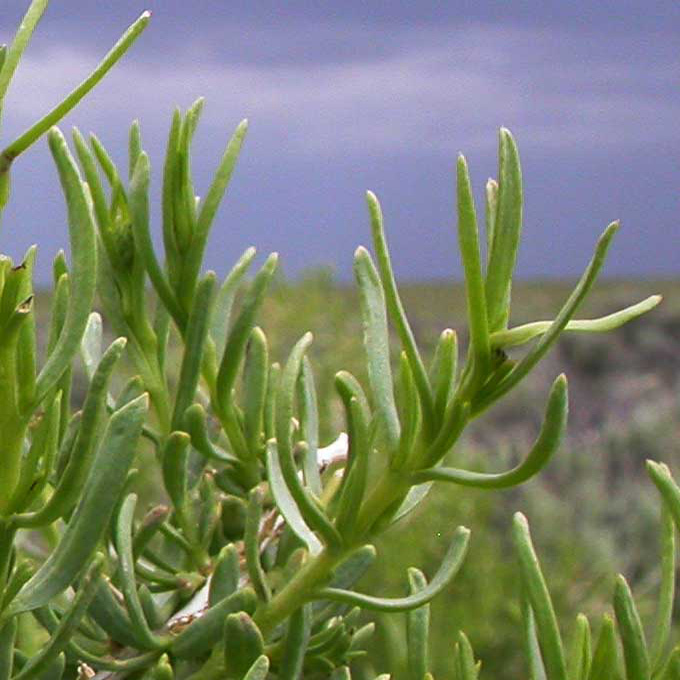 USDA Greasewood (Sarcobatus vermiculatus) Poisonous Plant Research Database. 2018. United States Department of Agriculture (USDA) Plants Poisonous to Livestock in the Western States Agriculture Information Bulletin Number 415. 2011. 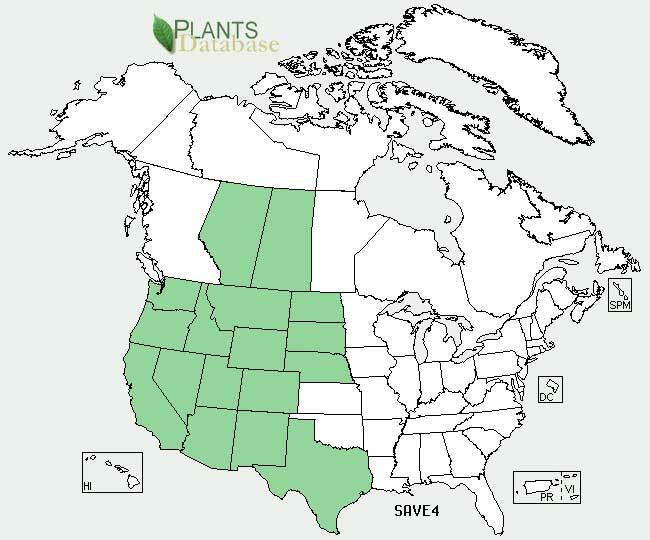 Duke Poisonous Outdoor Plants - Field Plants Alberta Agriculture and Forestry. 2010. Cheeke PR. 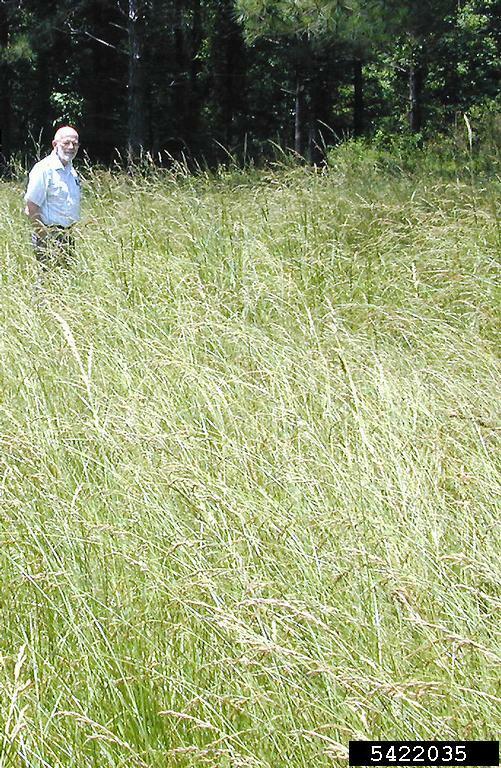 Endogenous toxins and mycotoxins in forage grasses and their effects on livestock Journal of Animal Science. 1995. Mount ME, Feldman BF Practical toxicologic diagnosis. Modern Veterinary Practice. 1984.